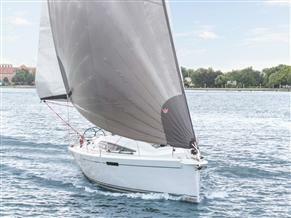 Looking for a new Dehler ? See the newest Dehlers available. The Dehler Yacht brand is famous for consistent innovation, as proven by the central winch system and the self-tacking jib, amongst others. Dehler produce some fantastic yachts including the Dehler 29, Dehler 35, Dehler 39 SQ, and the Dehler 60. Dealers for Dehler extend into 21 different countries across Europe, North America, and Asia providing a truly fantastic network of after-sales service for all their owners. 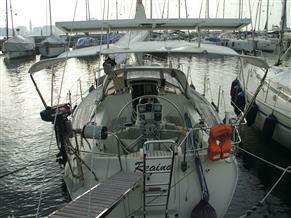 Take a look the Dehler yachts for sale at here.